My early season this year has had a staggered start. Recovering from an injury in March, I haven’t had quite the number of races in my legs that I’d like at this stage of the year. 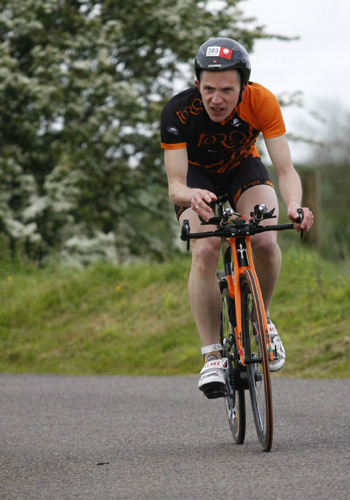 All that said, my 4 races since injury have all resulted in podiums/victories, so I’m clearly back in shape and should be in prime form come the European triathlon champs in Austria in June. First race back was a local and low-key Parkrun 5k. These nationally run 5ks are an excellent way to test form and many elite runners incorporate them into their regular training. The race itself was fairly straightforward (2 laps of 2.5k) and with the accelerator only half way down and a little effort over the last kilometre, I won in 16.35. Not a great time by any means, but considering it felt like a jog, it was an encouraging indicator of fitness. Next up was the Willesden aquathlon, consisting of a 400 metre pool swim and a 5k park run. My swim went well despite my stout refusal to tumble-turn! I managed to take the lead about 2.5k into the run and push on home to another victory. 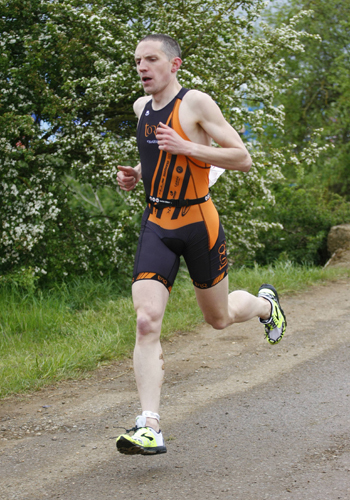 Next up was my first open water triathlon of the season at Grendon. I qualified for the Europeans at this race last year, but this year the conditions were awful with a strong gusty 20 mph wind. This made me take the bike very cautiously, however despite this, and in a real quality field, I pulled through strong on both the swim and run to finish 3rd in age group. Most satisfying of all was taking over 2 minutes off my 750 metre swim time from last year! 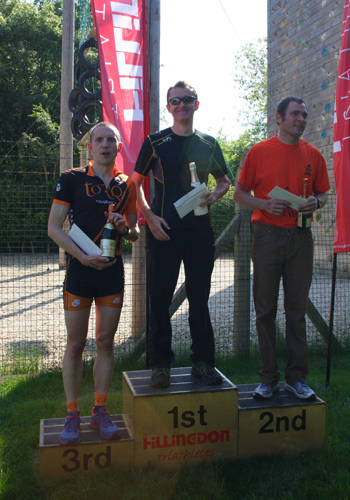 The following week of May saw round 1 of the Hillingdon triathlon series. 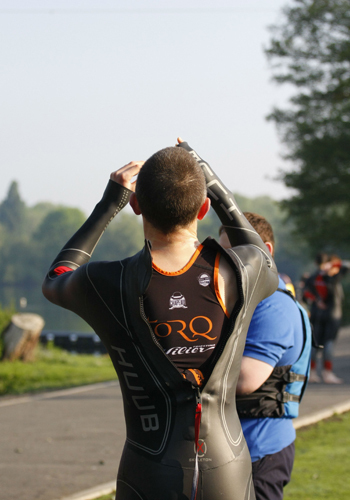 This is the longest running triathlon series in England, with its quirky swim, run and bike (yes, in that order!). Again I managed to take huge chunks out of the 600 metre swim time compared to last year (almost 90 seconds) and managed to end the day with another age group podium (3rd) and 4th overall.